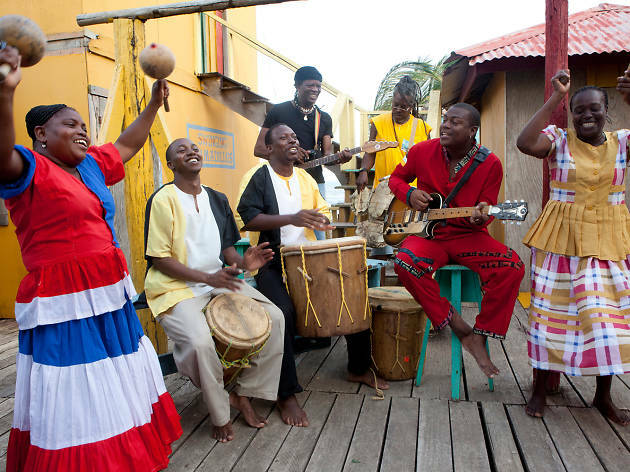 This school holidays, get the kids moving as the Garifuna Collective perform songs and dances reflecting centuries of culture. 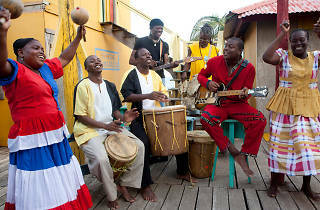 Unusual instruments like ‘primera’ and ‘segunda’ hand drums made of turtle shells and jawbones produce upbeat rhythms to accompany dances that will keep everyone entertained. The group is joined by the Umalali women singers, who share the joys and sorrows of their lives through song.